ASK ABOUT HUGE DISCOUNTS FOR BUYING MULTIPLE ITEMS. WE SELL EVERY ITEM THAT SUNSTONE MAKES. ASK SELLER FOR EXPERT ADVISE! 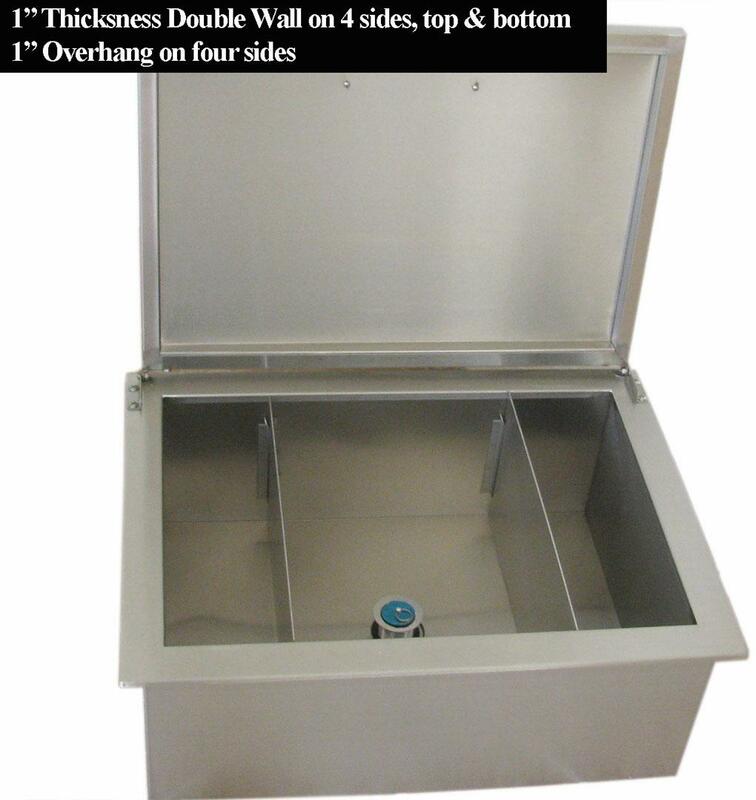 This Barbecue Drop-in Ice Chest, Constructed of commercial grade 304Stainless Steel, 1" Thickness Double-walled on 4 sides,hood and bottom. 1" overhang on 4 sizes..Built to last. Easy Cleaning! 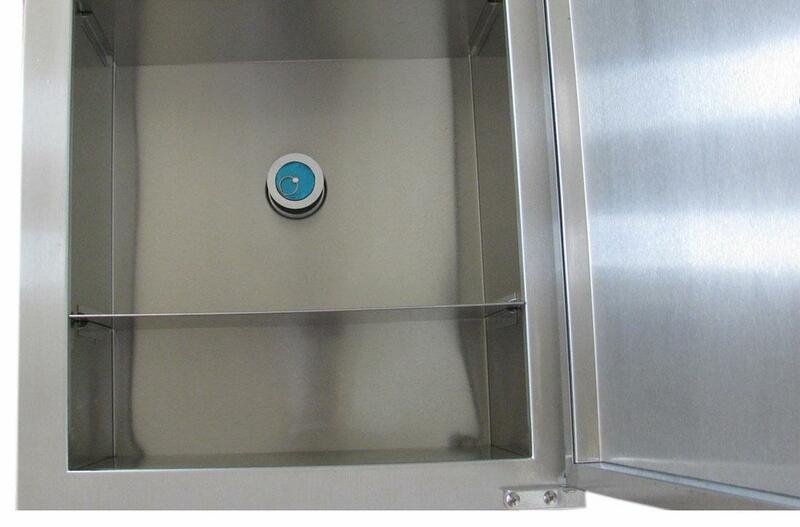 Optimal storage allows you to keep plenty of drinks and frozen treats.